For day TEN of our Advent Calendar, please meet the utterly gorgeous Liam. Liam is the son of our head of fundraising team, Sarah and Stephen O’Connell. 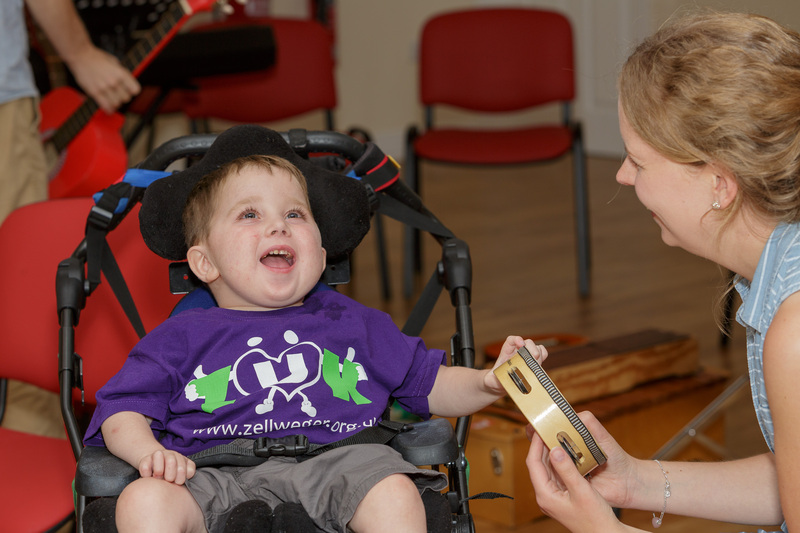 We can’t get enough of his little smile and we are honoured to know and work with his incredible family!